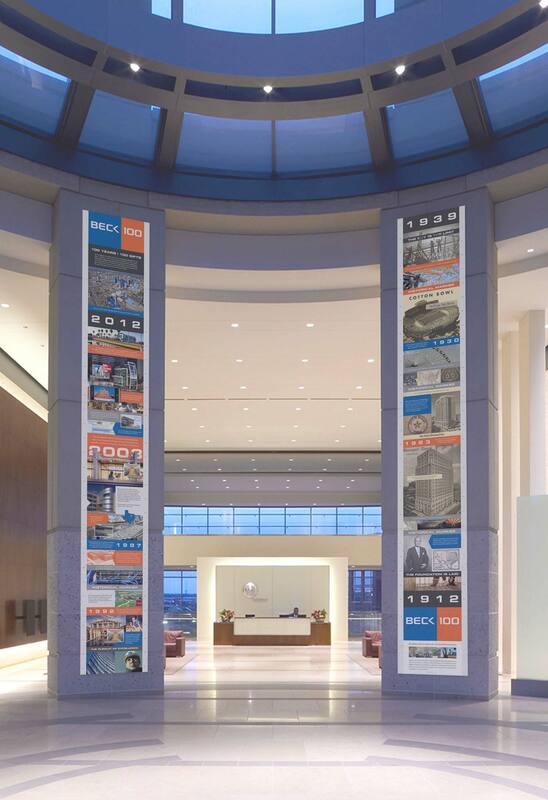 The Beck Group has built some of the most challenging and architecturally significant buildings in the world. 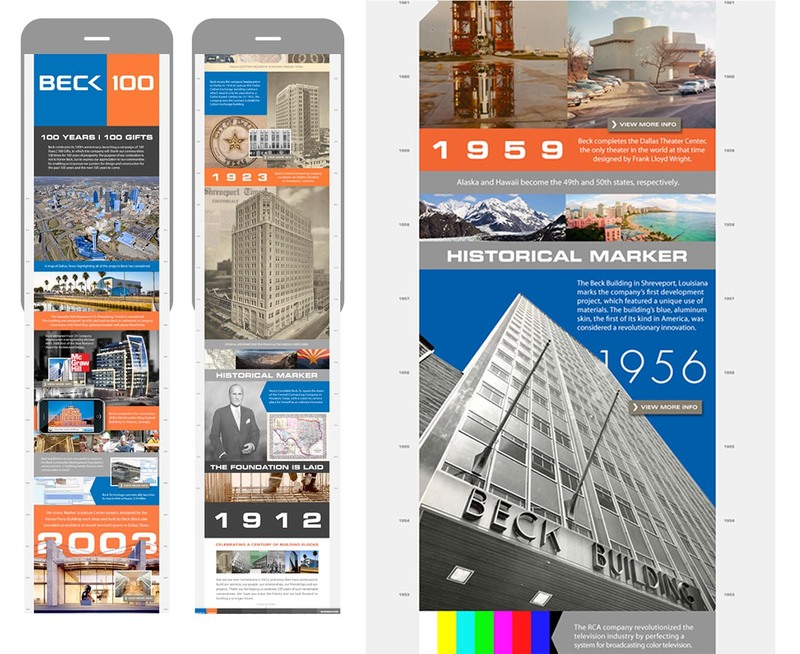 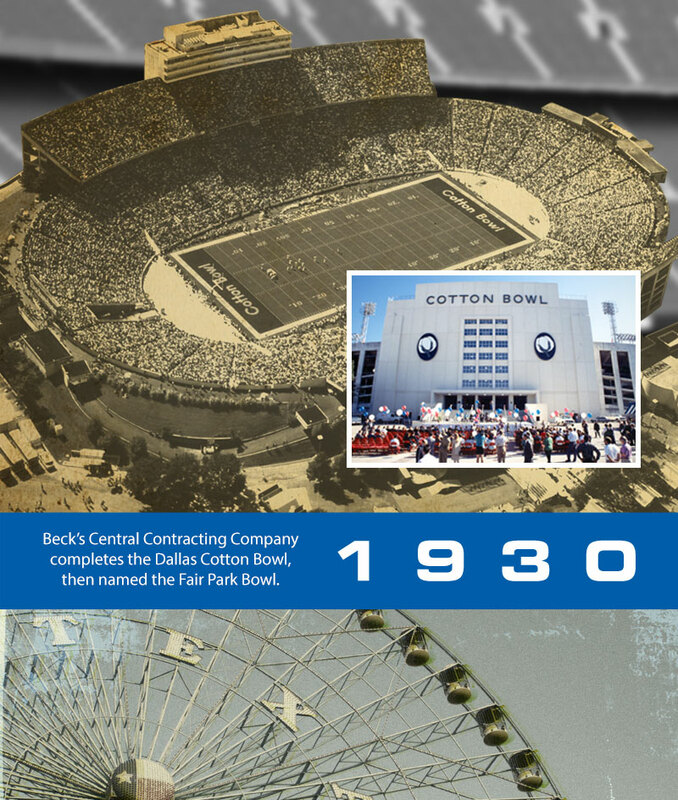 After completing their web site for them, they asked us to help tell their story to celebrate their 100th anniversary. 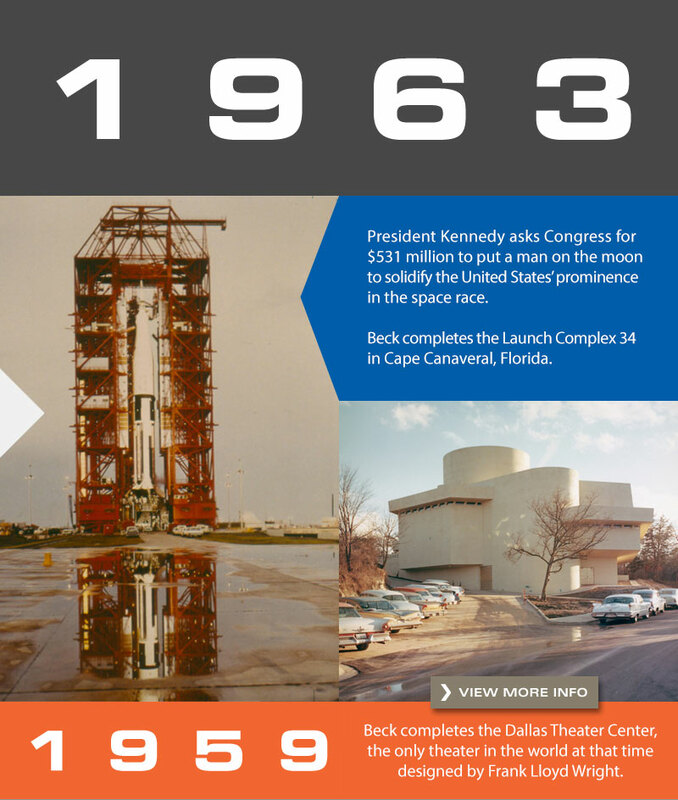 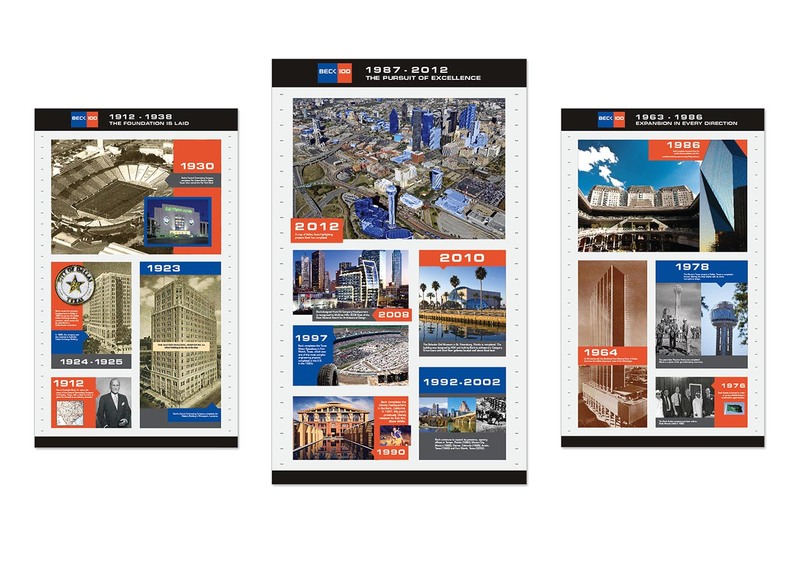 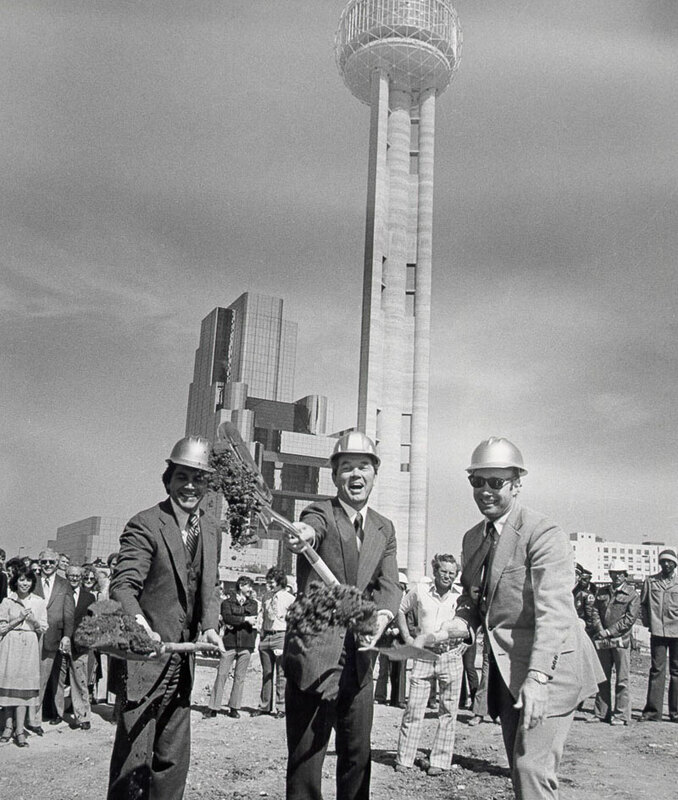 We created a century-long history lesson, juxtaposing their major milestones with what was going on in the world at the time. 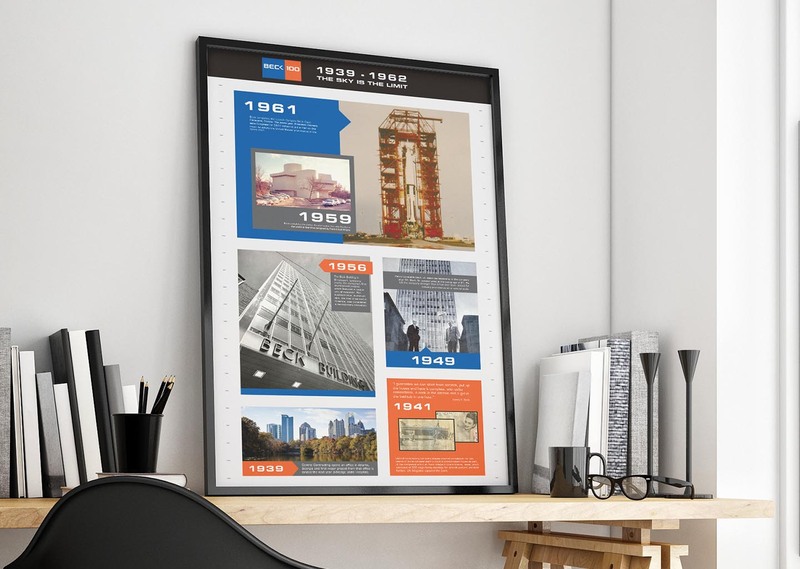 We sourced and built assets from scratch and designed them into an integrated timeline that lived on screens and in print– including posters and large format graphics displayed in some of their buildings. 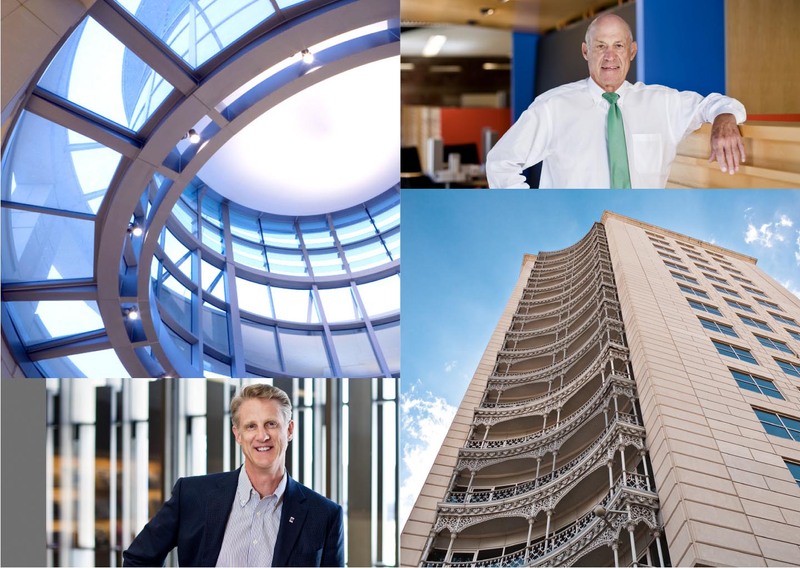 To get content for the project, we photographed several of their buildings and executives.